One of the cyphers in the country that people wait for is the Kasama Swag Cypher which is usually comprised of upcoming artists based in Kasama. This year, a lot of Zambian music fans were waiting for the release of the Official Kasama Swa Cypher 2018. 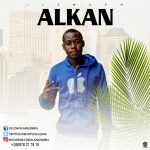 When it was released 3days ago, some music fans however complained why the rapper Muzo Aka Alphonso did not put any put any of the verses in the cypher. 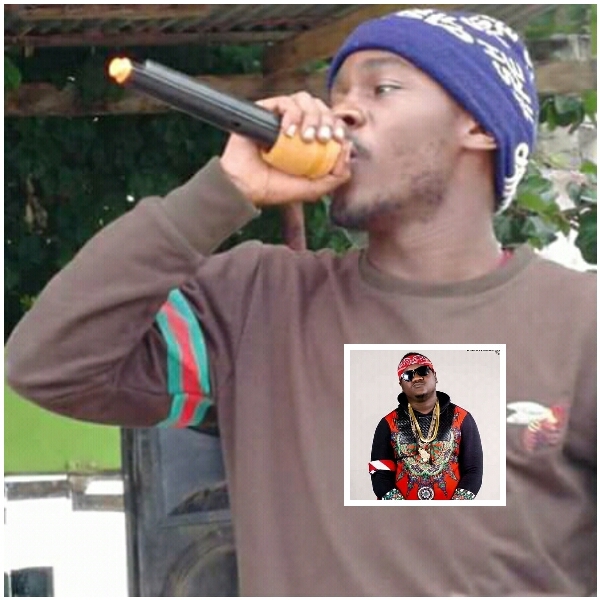 The Kasama swag artist Kiss-B Sai Baba had to give a reason why Muzo Aka Alphonso was not part of the artist on which he circumlocutory (indirectly) called Muzo a wack artist! 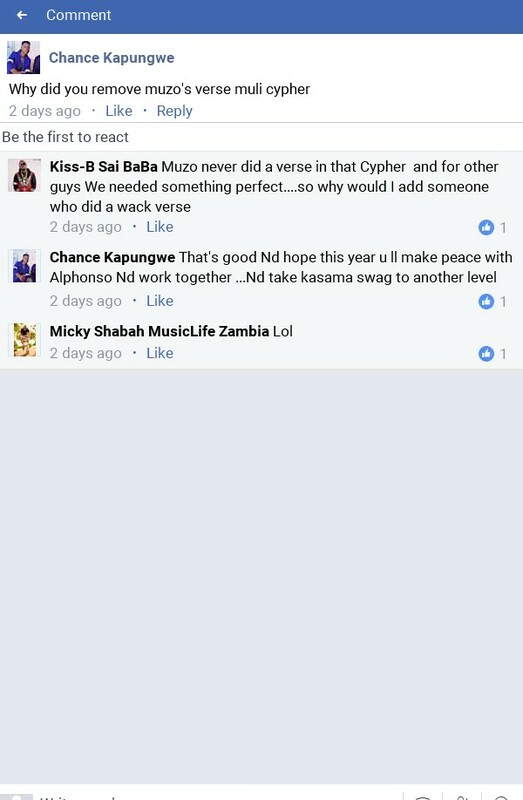 Here is how he responded when asked why he removed Muzo’s verse from the cypher!